Registration for Our 2018 ACHD Camp Now Open! 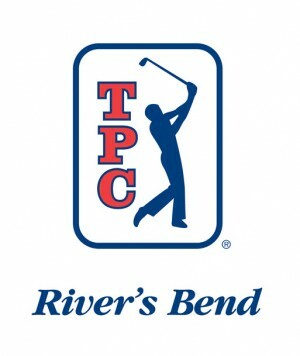 We are excited to announce that we’ve moved our annual Heart Hero Golf Classic to TPC River’s Bend, a course owned and operated by the PGA TOUR! This exclusive course will host the Prasco Charity Championship, part of the LPGA Symetra Tour, Friday, June 29th through Sunday, July 1st. Come play where the pros play while supporting a great cause! Invite a guest to join you for dinner for an additional $50. 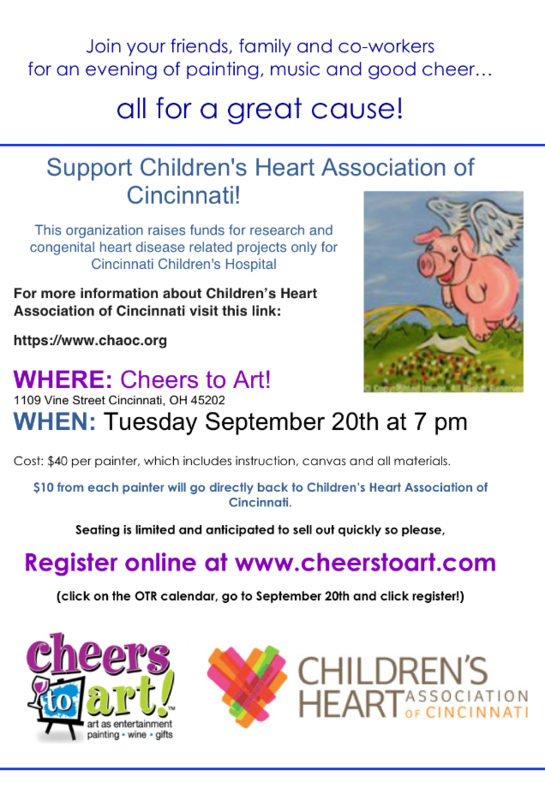 Dine in or Carry Out – 50% of all Sales Proceeds go to the Children’s Heart Association of Cincinnati so please drop by as often as you can and bring your family and friends! 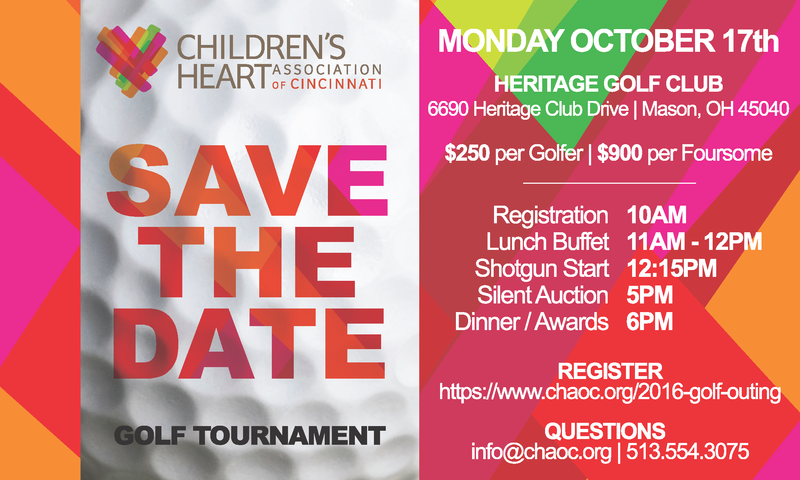 We are excited to announce that we are hosting our first Heart Hero Golf Classic at the Heritage Club in Mason on October 17, 2016. Registration is now open! Registration for 2016 Camp Joyful Hearts is Now Open! Camp Joyful Hearts is a residential summer camp created specifically for kids and teens with heart disease. The camp offers many exciting activities such as swimming, high ropes, campfires, stargazing, and much more! All activities are adapted to each child’s abilities. A pediatric cardiologist and cardiac nurses are onsite 24 hours a day. CHAoC is proud to provide annual financial support to Camp Joyful Hearts! Click here to watch a video from camp. Erica Pohlman, a Seton High School senior, decided to honor her longtime friend, Meghan Hils, by organizing a fundraiser as her senior project. 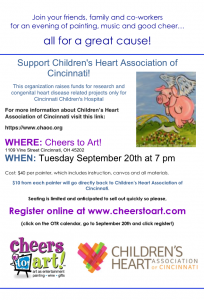 The event will benefit many like Meghan who suffer from congenital heart disease. 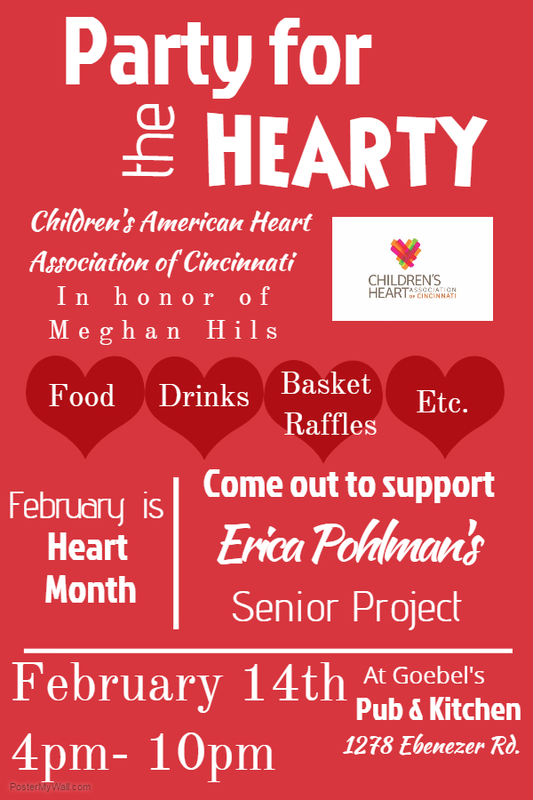 Please come out to support Erica, as well as Megan and all who are affected by CHD. 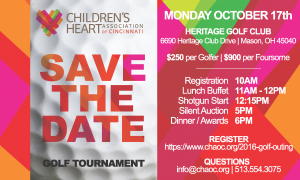 All proceeds will be donated to the Children’s Heart Association of Cincinnati. Registration for 2015 Camp Joyful Hearts is Now Open! Click here to watch a video from last year’s camp.